The youngster is sailing into royal life with absolute ease. Lady Louise is undoubtedly one of our favourite young royals. The 14-year-old, who is the eldest daughter of Prince Edward and Countess Sophie of Wessex, first charmed us as the smiling little princess who was in Catherine's bridal party during her 2011 wedding to Prince William. Cut forward 7 years, and the we've seen the Queen's granddaughter completely blossom. Lady Louise Windsor decided to join her mum for a very exciting royal outing. The duo sailed a yacht with young girls who are studying to get qualified for the Royal Yachting Association. Who can forget this sweet moment? Now Lady Louise is 14! And she's taken after her mother, Sophie of Wessex! The pair were all smiles as they boarded the Donald Searle together for a glorious day out on the water. The ladies stepped out for a spot of sailing. The 14-year-old tried her hand at sailing. Louise is the eldest daughter of Sophie and the Queen's youngest child, Prince Edward. 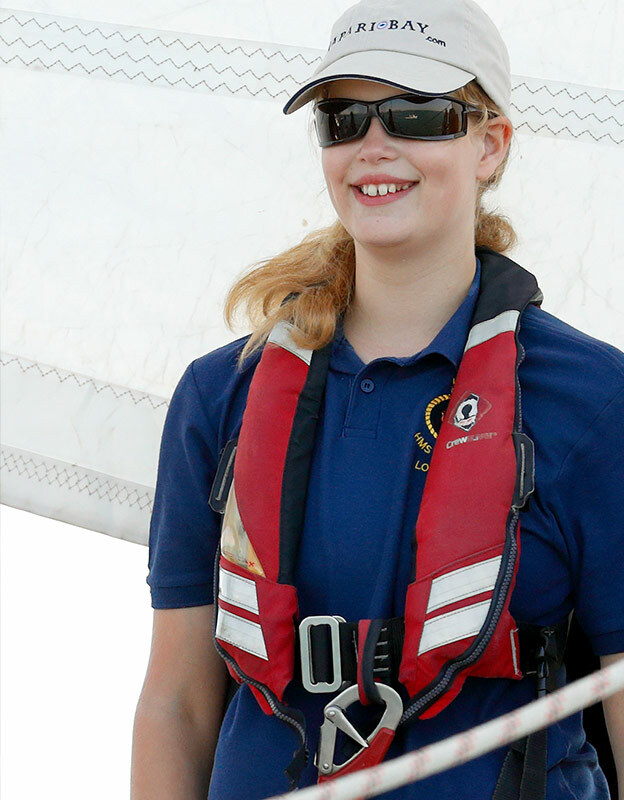 Louise's mum is the royal patron for UK Sail Training. And it was clear Sophie was delighted that her daughter is showing an interest in something she's so passionate about. The royal mother-daughter duo gave us nautical chic vibes, both rocking a shorts and tee combo. It's been a busy week for the Wessex women. 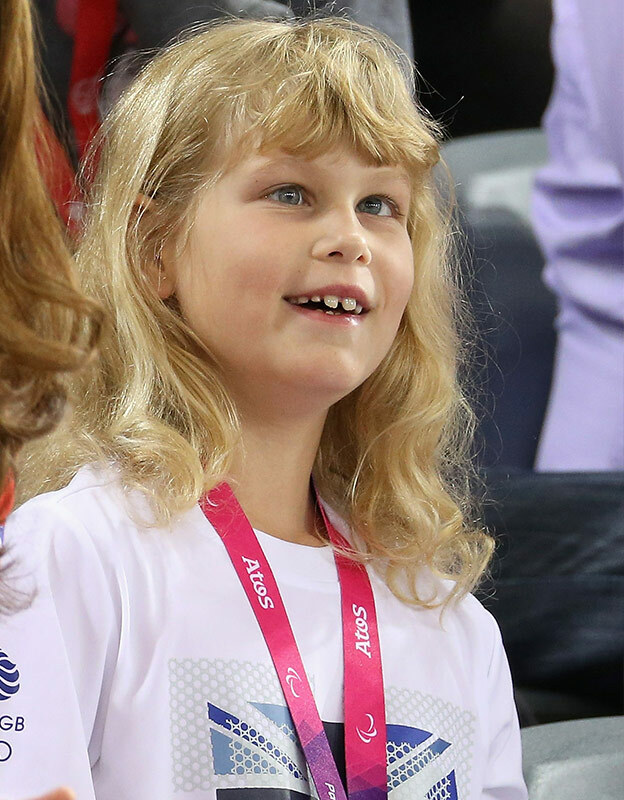 On Sunday, Sophie was at the Women's World Cup hockey finals. 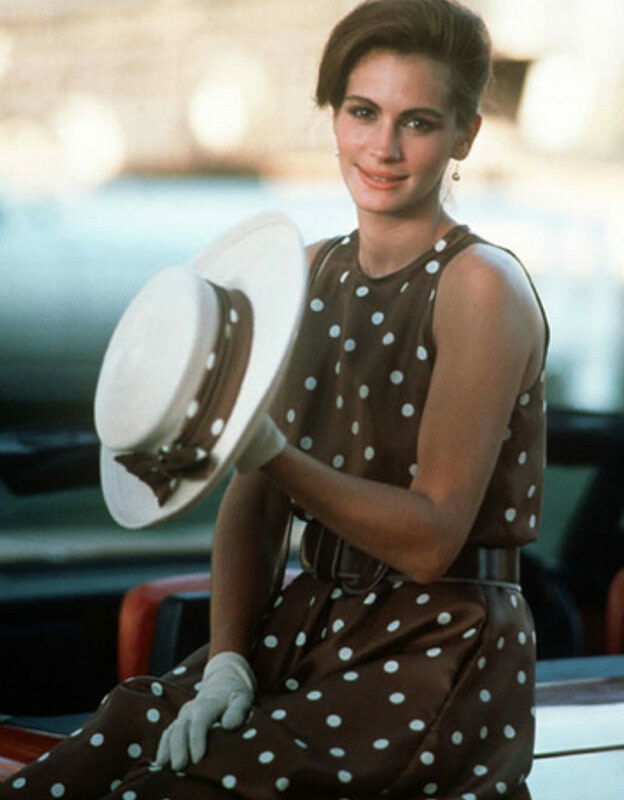 And fans couldn't help but notice how much her Prada dress looked like Julia Robert's frock in Pretty Woman. 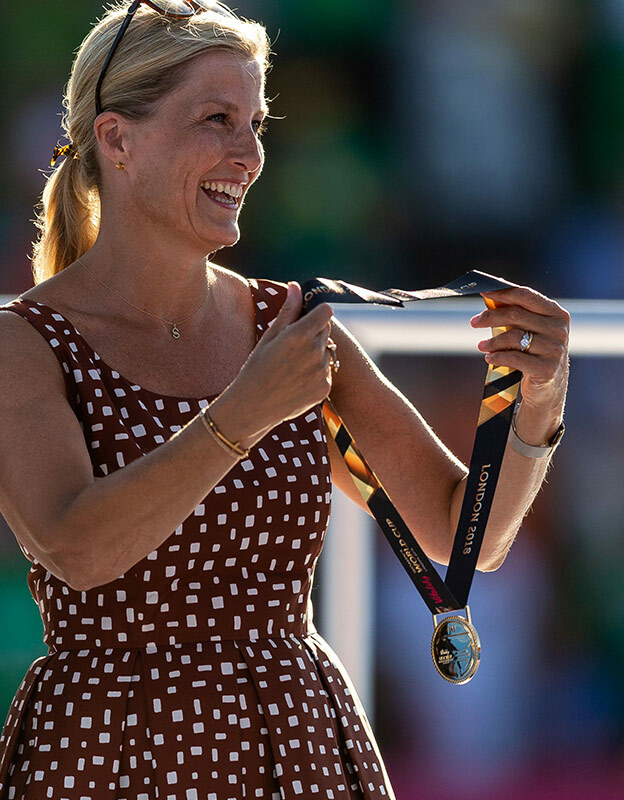 On Sunday, Louise joined her mum for the final of the Hockey Women's World Cup in London. They watched Ireland take on The Netherlands, who won the match 6-0. The ladies looked beautiful in their Sunday best. Louise, 14, opted for a floral print frock while her mum gave everyone Julia Roberts vibes circa Pretty Woman, in her brown dress with white polka dots. British Royal FamilyWho is Lady Louise Windsor: The Princess you need to know! British Royal FamilyLady Louise didn't realise her grandma was the Queen! Young Louise with her Aunty Kate. It's clear the Queen granddaughter is growing up in front of our eyes. The beautiful mother-daughter duo at Prince Harry's wedding.